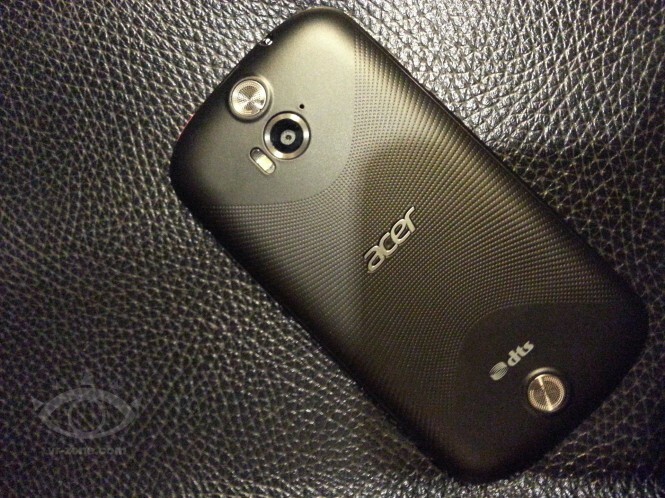 Leaked pictures of a new smartphone from Acer -allegedly dubbed the V360- have been published in a Chinese website. 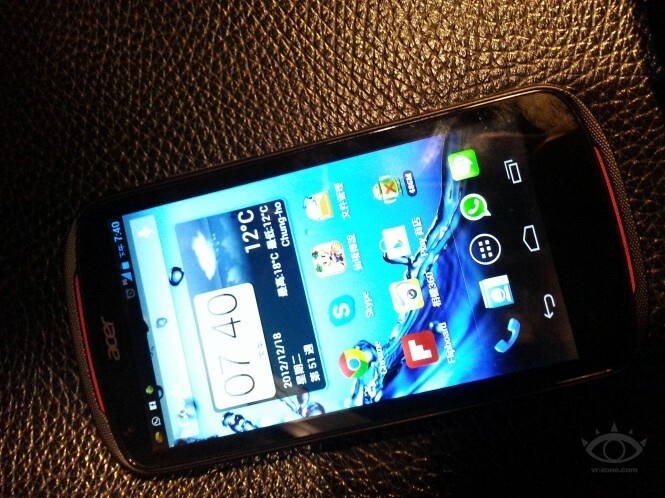 Rumours say the new handset has a 4,5" qHD display, a dual core CPU, a five megapixel camera and DTS Sound. 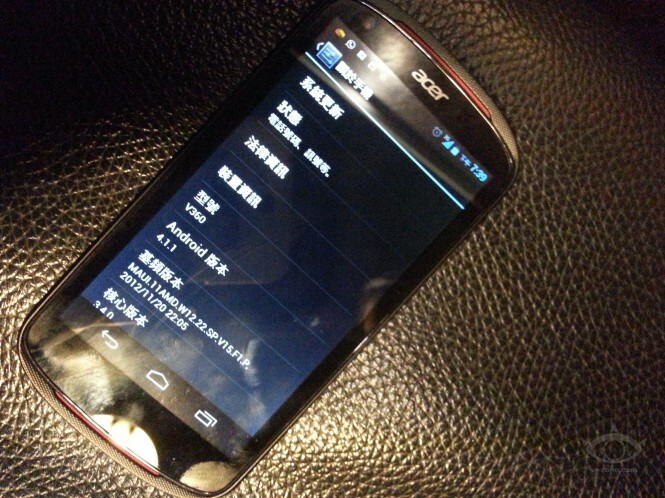 One of the pictures captures the "About phone" settings list which shows that the device runs Android 4.1.1 Jelly Bean. The specifications make us thing the V360 will compete in the same segment of the unfortunate Acer CloudMobile S500, which could affect the availability of a Jelly Bean update in the latter. Ok, enough talking, let's see the other photos.